The total amount ‘aguinaldo’ – the year-end bonus – that entered the economy of Nicaragua at the end of 2017 was US$377.1 million, according to official estimates, but at the end of 2018 there would be US$23 million less, due to the loss of jobs since mid-April, estimates the Nicaraguan Foundation for Economic and Social Development (Funides). This calculation was made taking of reference the reduction in the formal labor market of workers inscribed to the Nicaraguan Institute of Social Security (INSS) and the average salary of contributors. According to data from the Central Bank of Nicaragua (BCN), INSS policyholders have decreased by 134,347 people between March and August. In this context, Funides estimates that around 182,000 people would be out of the formal labor market at the end of November. 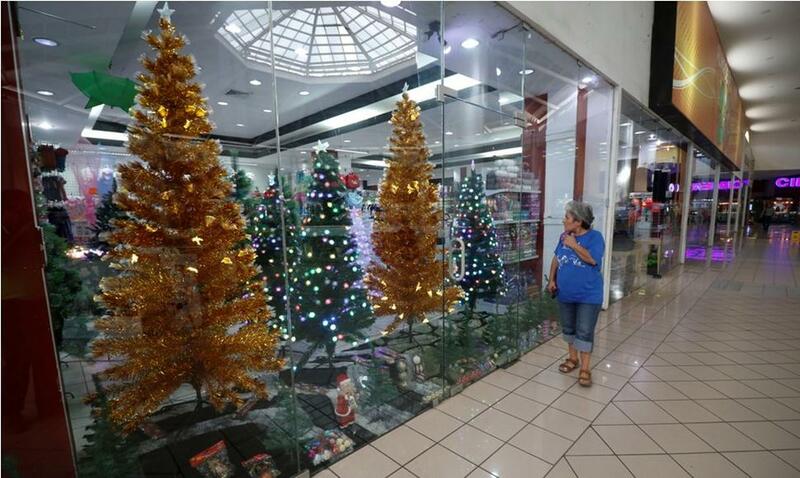 People consulted in shopping centers in Managua say that this end of the year they will be more careful with the use of the aguinaldo – equivalent to one month’s salary -, foreseeing spending less than in previous years. When asked how he would invest his bonus, Mauricio López replied that originally he thought of adding it with other savings for the purchase of a house; however, he will postpone those plans and assign it to support the Purísima of his mother and repair his vehicle. Lopez lost his job, he was a trainer in a call center. Now he has another job, but the salary is lower. “Before April I had other plans, I had another job and higher income, now we have to adjust,” he told El Nuevo Diario. 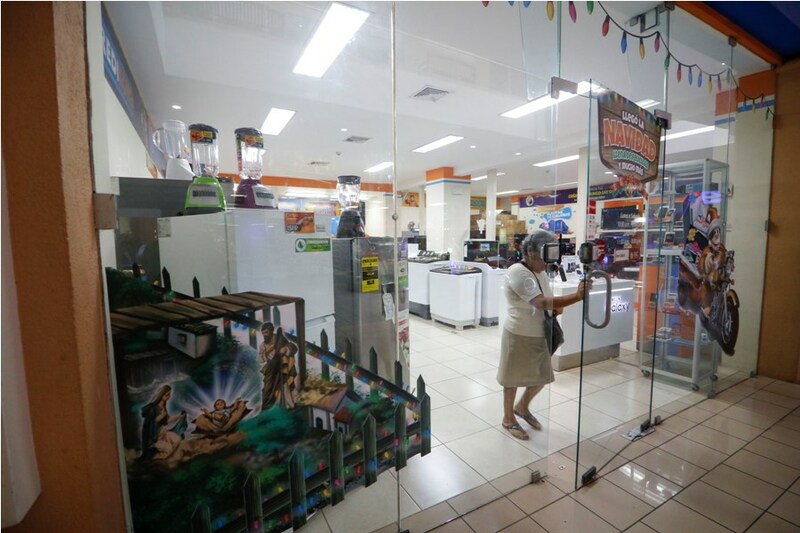 Jordan Fonseca, executive of an electronic lottery company, says he will combine his bonus with that of his wife’s to purchase some appliances. Before the crisis, his project was to build a room, with a full bathroom and other amenities. In the week of April 18, Rosario Jiménez was about to start a new job and thought that with the aguinaldo she would buy a vehicle. She works in an advertising company and when she does not make the move to the new job, with her bonus she still plans to buy a vehicle, but smaller than the one she had her eyes on in April. 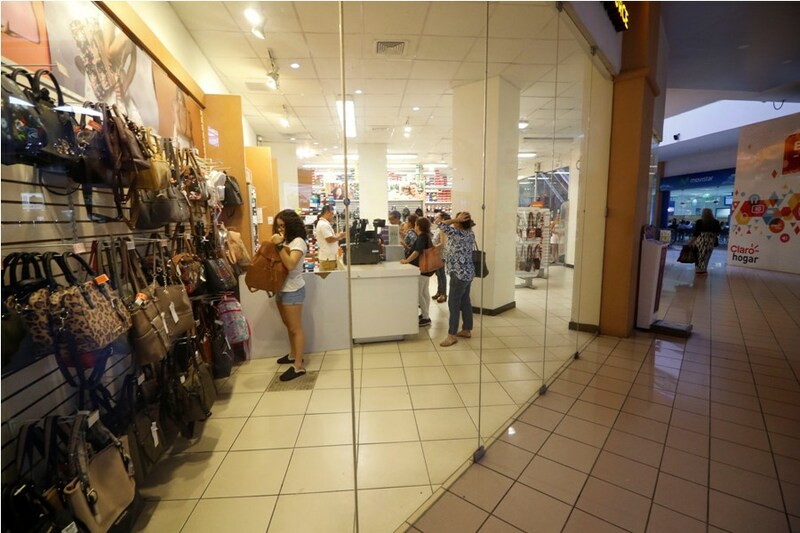 Similar stories, reducing their expectations, careful on how and what they spend their aguinaldo is common in main shopping centers in Managua and most likely throughout smaller communities around the country, as Nicaraguans are keeping a closer grip on their earnings.